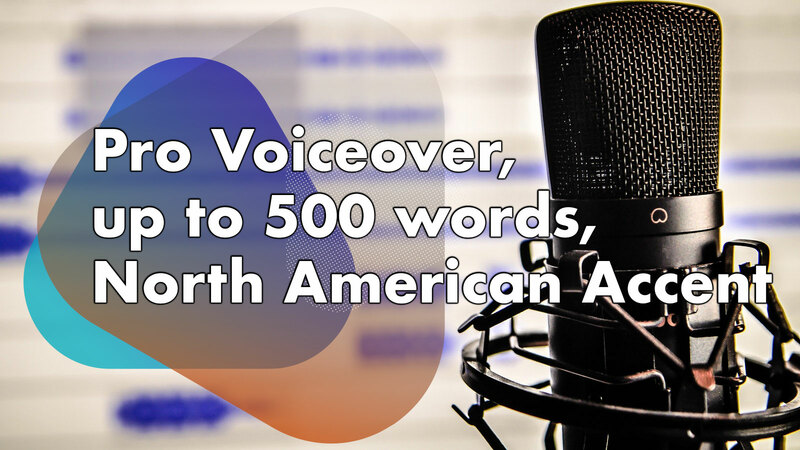 Smooth, easy-on-the-ears, neutral North American accent. Professional voice over adds credibility, quality, and substance to your project. If you're looking for a voice that sounds like a REAL person, and not a robot-announcer, then I'm your man! I really look forward to connecting with you and giving your project the voice it needs!